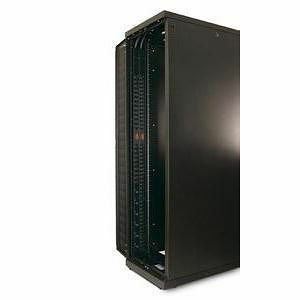 Basic Rack 4160VA PDU for Power distribution for rack-mount equipment. It allow users to distribute power outlets to rack-mount equipment. This PDU mount veritcally, without tools in the rear channel of a NetShelter VX.